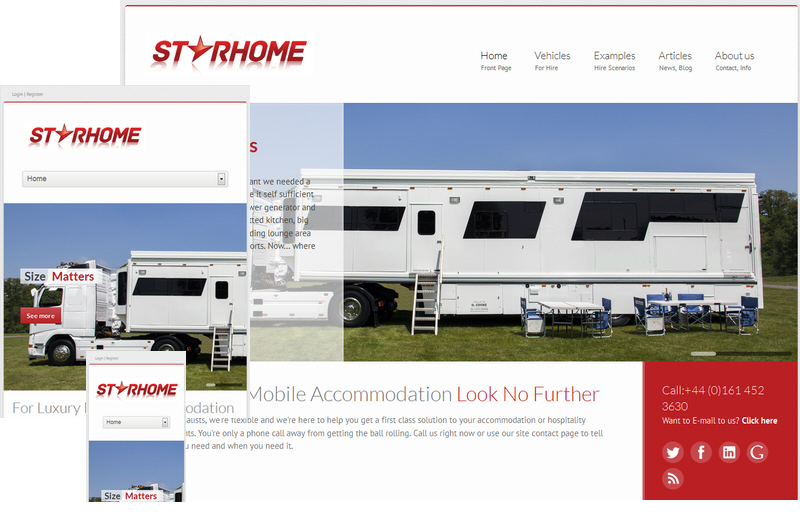 Our relationship with Starhome Hire began with undertaking SEO on their old website. It soon became clear that in order for them to achieve their goals they needed a new, fresh and modern website that was more in keeping with their image and cucially, mobile responsive. We designed, developed and launched their brand new website and are currently promoting Starthome Hire online on an ongoing basis. Our services include: Search Marketing, SEO and Social Media Management.